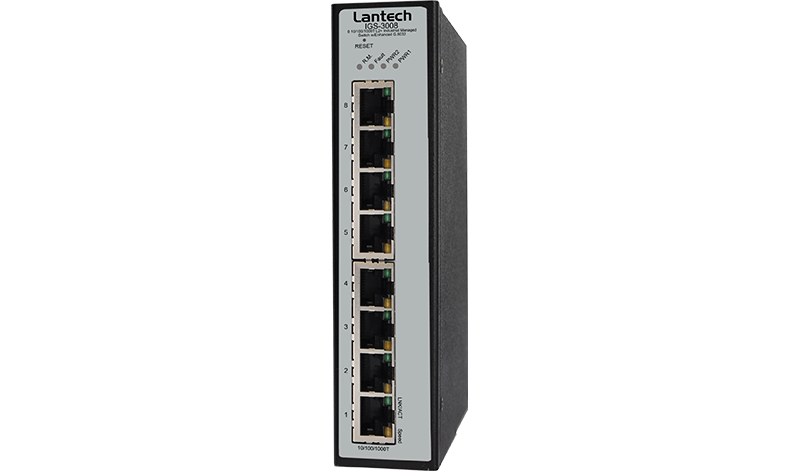 Fast, powerful, and flexible networking solution. 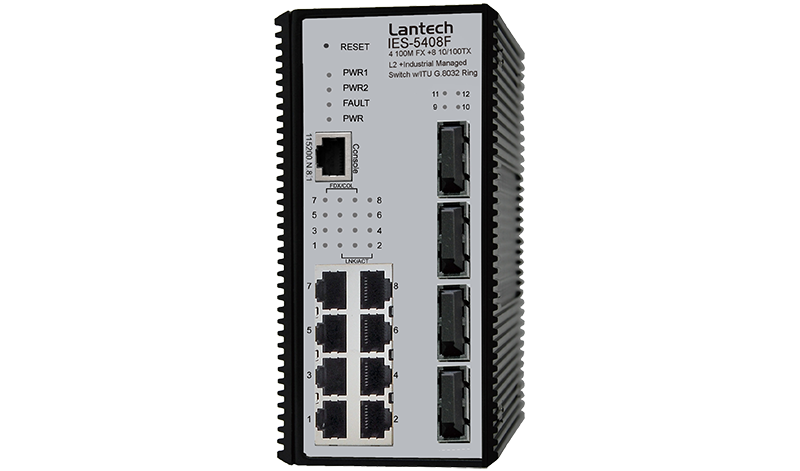 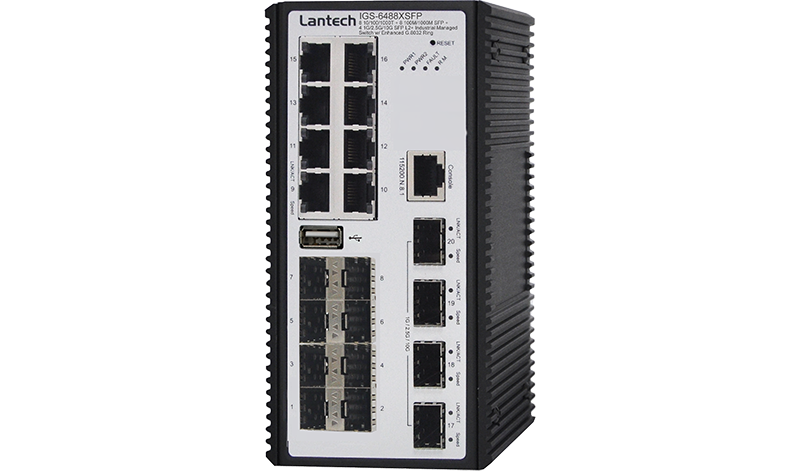 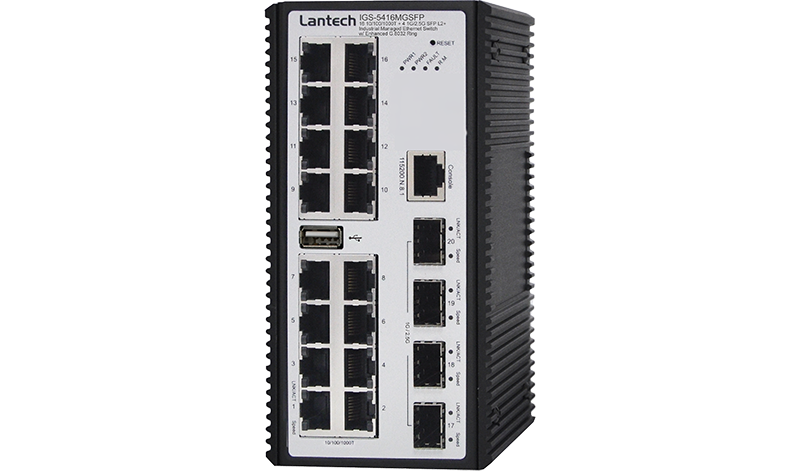 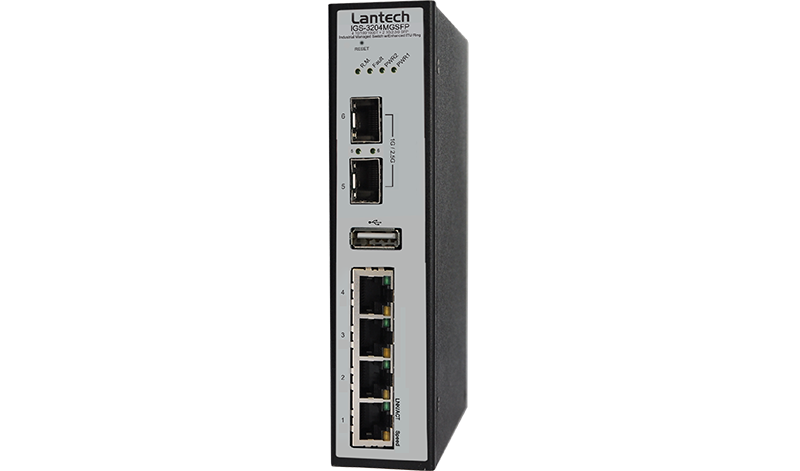 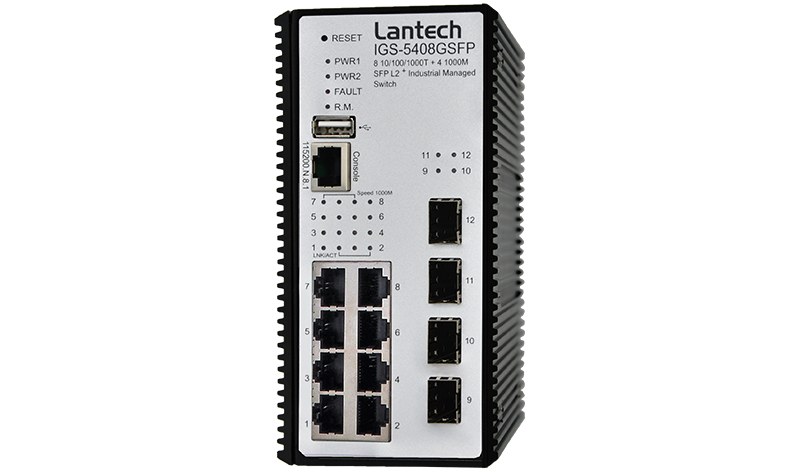 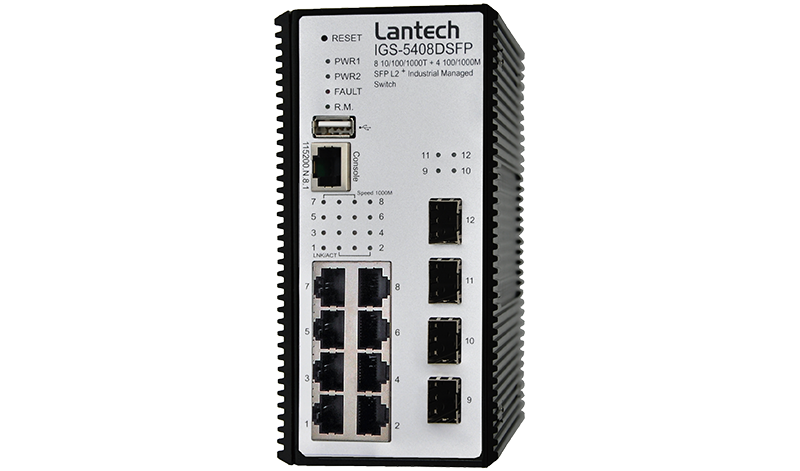 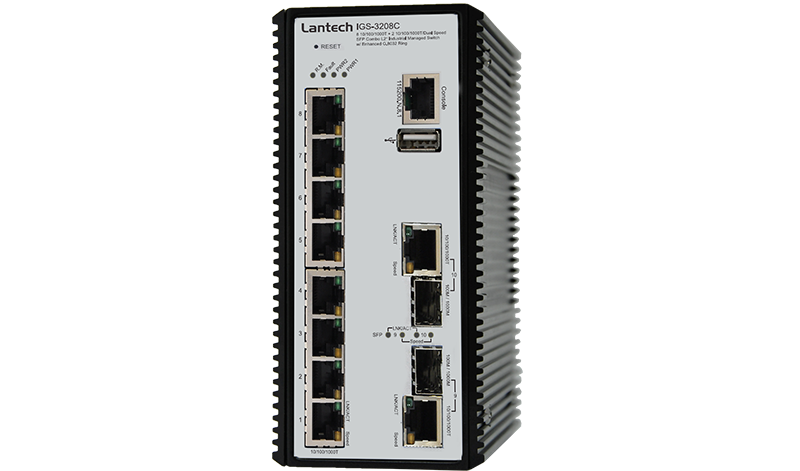 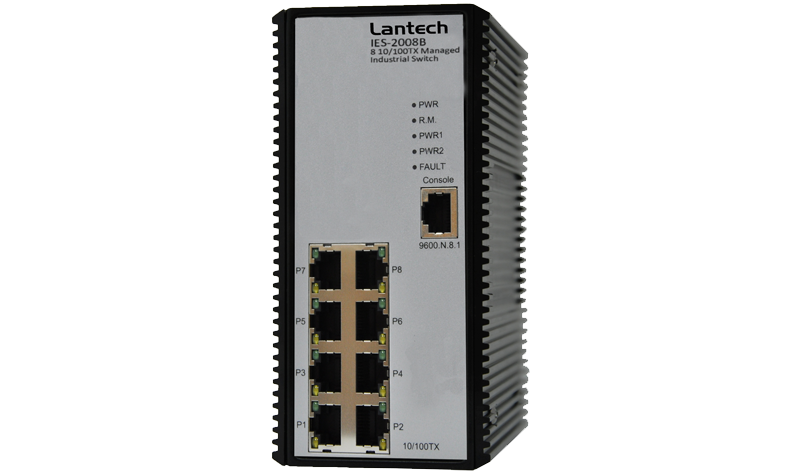 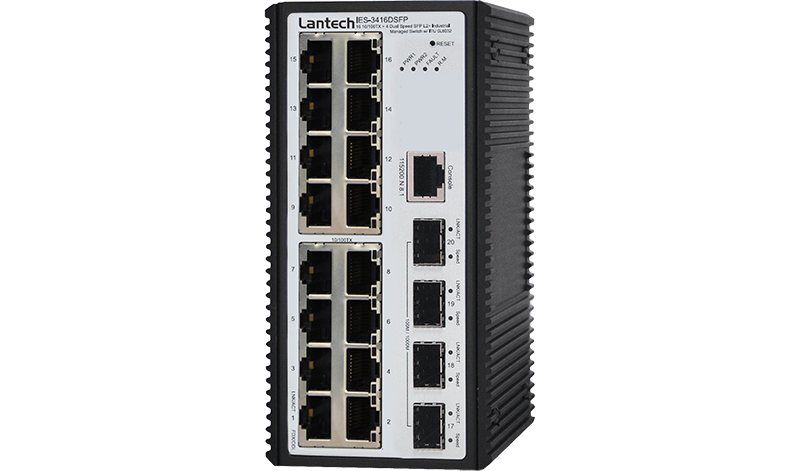 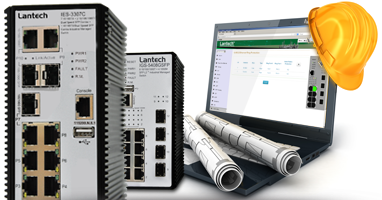 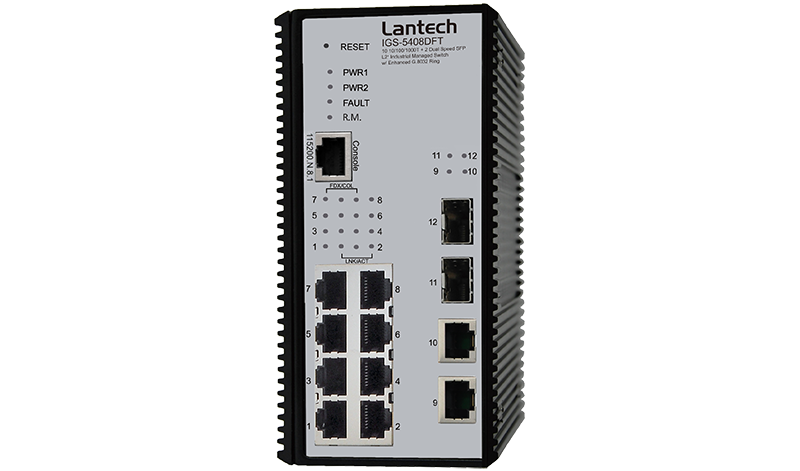 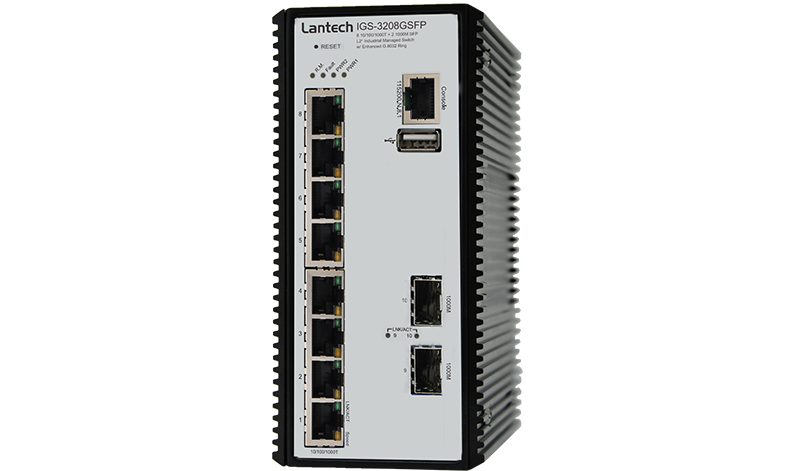 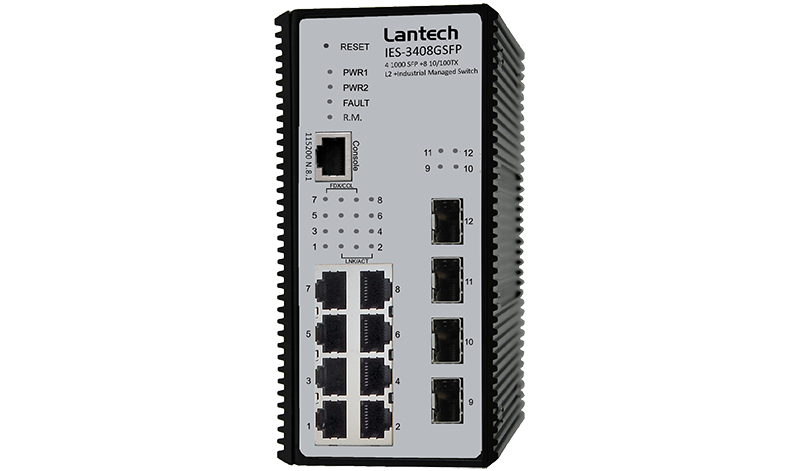 Lantech SNMP managed switches offer advanced functions to cover most of the network requirements, including IPv6, DDM, SSH/SSL, ACL, IGMP v3, DHCP, etc. 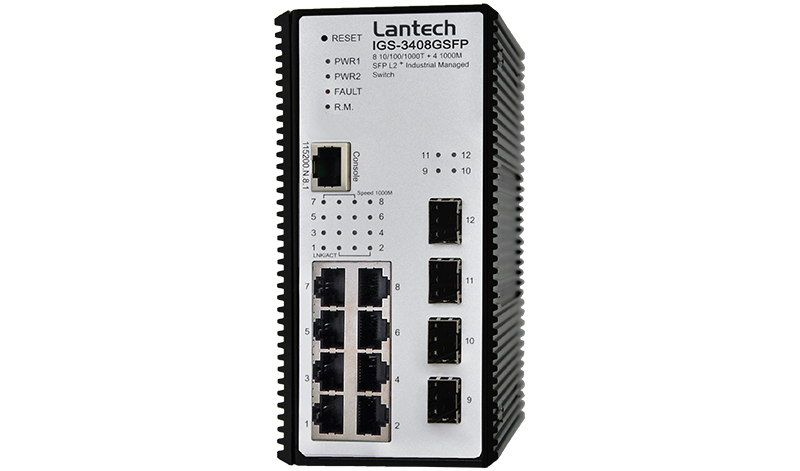 Each model also supports advanced ITU G.8032 or Pro-Ring system for redundancy. 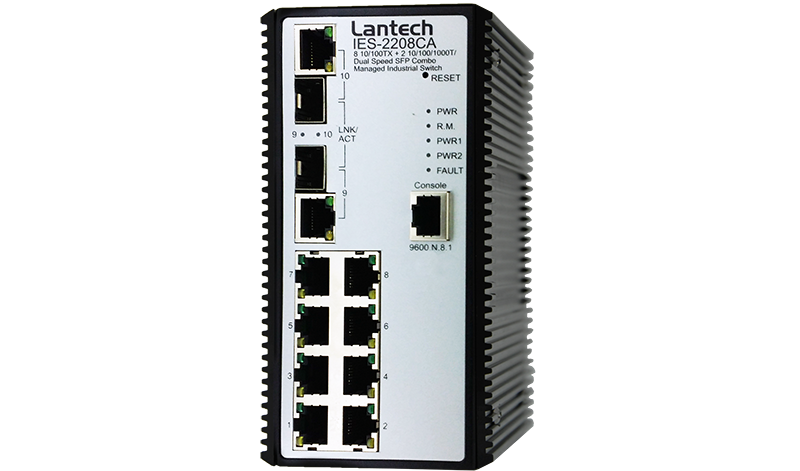 All the models are strictly tested with shock, vibration, EMC with IP30-rated protection for various industrial applications.